Click the box below to help John Tyndall battle Lymphoma. Thank You! Thank you to all our supporters! 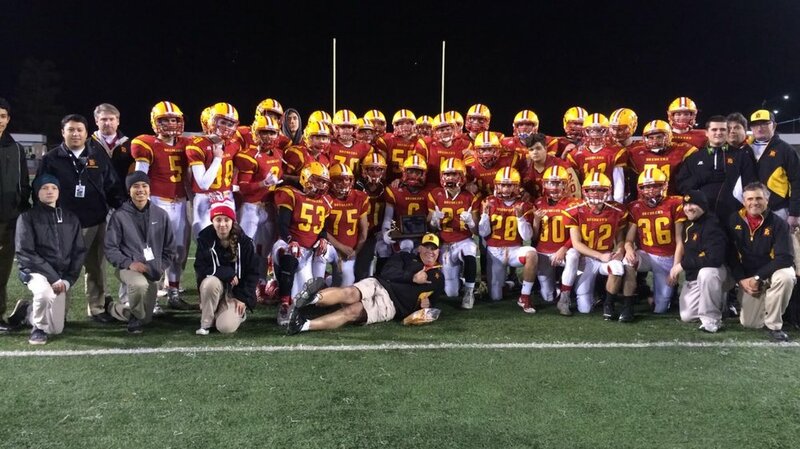 We at Pacific Grove Football truly believe we have the greatest supporting community behind our program. We thank you for a great season and cannot wait for the next! Meet our players, coaches, and the staff! Take a look at our beautiful stadium and gather information for your visit.